Easy to take away and storage. you can put it in office , living room ,gardon and any where. You can take a nap after lunch. You can have a rest after swimming. You can lie down to enjoy the beautiful setting sun on the patio. 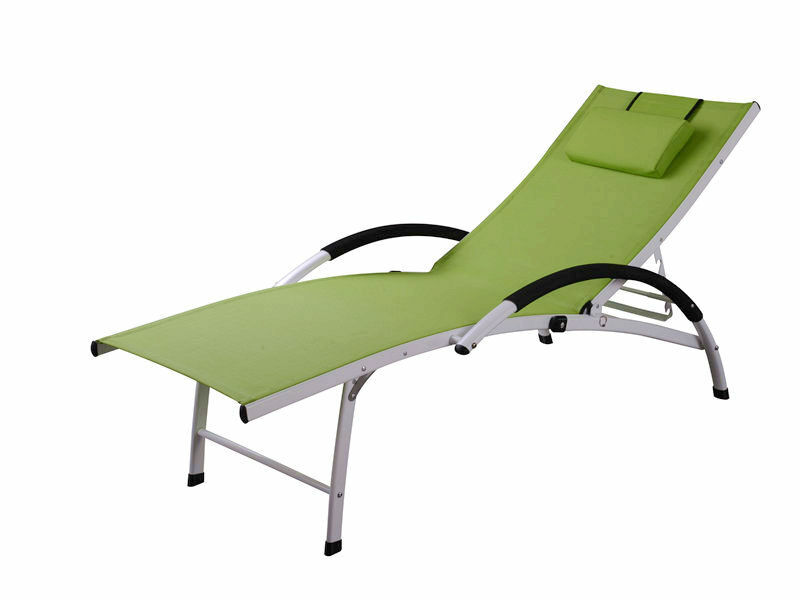 Looking for ideal Adjustable Beach Lounge Manufacturer & supplier ? We have a wide selection at great prices to help you get creative. All the Foldable Champing Chair are quality guaranteed. We are China Origin Factory of Pool Side Textilene Chair. If you have any question, please feel free to contact us.